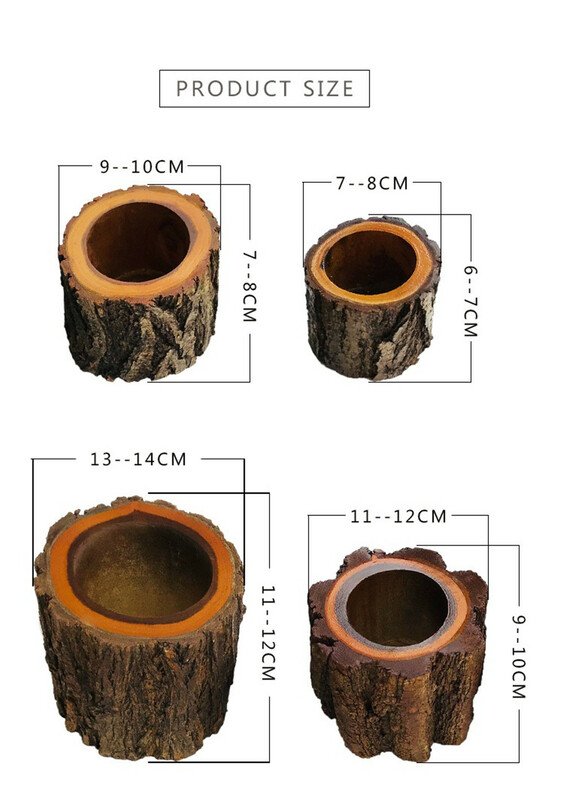 You've probably seen ceramic POTS, plastic POTS, wooden POTS, but have you seen the original stump POTS? 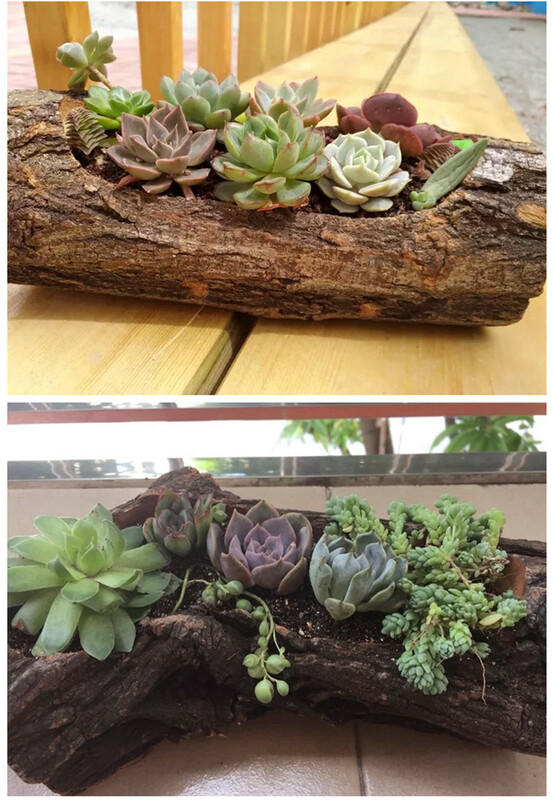 Our flowerpot is very creative, with a unique personality, using original wooden piles to dig holes for POTS. Retained natural aesthetic feeling, color resistant to yellow, straight wood, texture clear, beautiful and generous, very suitable for home, office, bookcase decoration. Most people, besides beauty, also pay attention to the anti-corrosion and anti-insect properties of wood. Of course, we adopted the technological means of carbonizing high-temperature anti-virus treatment. You may also worry about the price of this natural beauty. Our process is simple, and the price will certainly be relatively cheaper. This product is for the consumption level of most families. We are a manufacturer and the price is certainly the lowest. 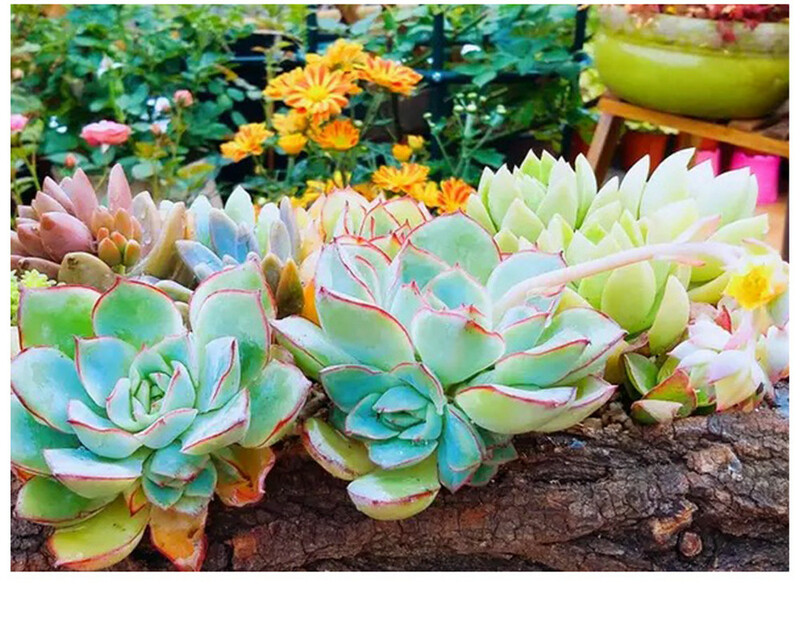 Looking for ideal Natural Beauty Homehouse Decoration Manufacturer & supplier ? We have a wide selection at great prices to help you get creative. 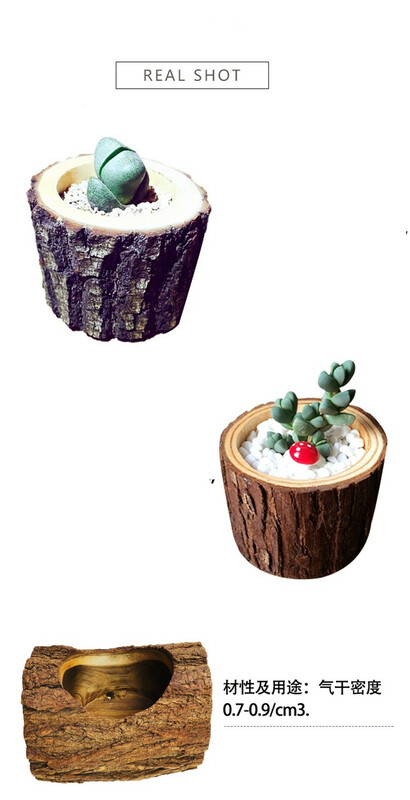 All the Cheap Hot Selling Flowerpot are quality guaranteed. 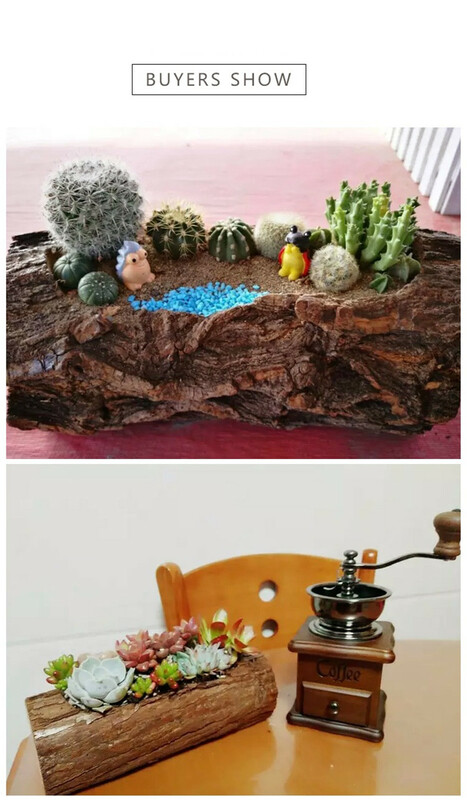 We are China Origin Factory of Natural Beauty Homehouse Decoration. If you have any question, please feel free to contact us.